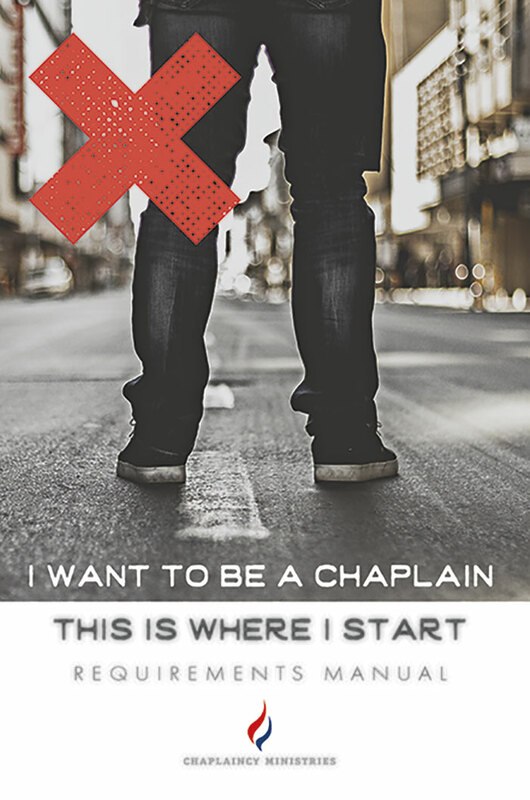 Do you want to become a chaplain or learn more about the requirements for Chaplaincy? 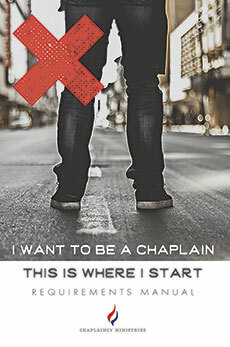 This booklet details the steps and requirements for all areas of Chaplaincy ministry, which are also available at www.chaplaincy.ag.org. Questions? Chaplaincy Ministries is ready to help at [email protected] or 1-417-862-2781.